Unique Landscaping has 20 years experience crafting ideal outdoor getaways using concrete pads and more. Whenever you need a landing for deck stars, in front of a doorway, or a plethora of other uses a simple concrete pad is an excellent choice! Most concrete pads have a 4-inch layer of gravel underneath and around 4 inches of concrete on top. Because of building codes, you’ll want the concrete pad to extend at least 36 inches beyond the steps, and at least a foot behind the steps, and 6 inches on either side. As a homeowner, you are going to need a flat, level, and durable surface for things like parking your car, creating a basketball court, providing support for a picnic table, installing an outdoor shed, or maybe for placing a heat pump or air conditioner unit. Whatever the case, concrete pads are the perfect choice because of their cost-effectiveness and durability. 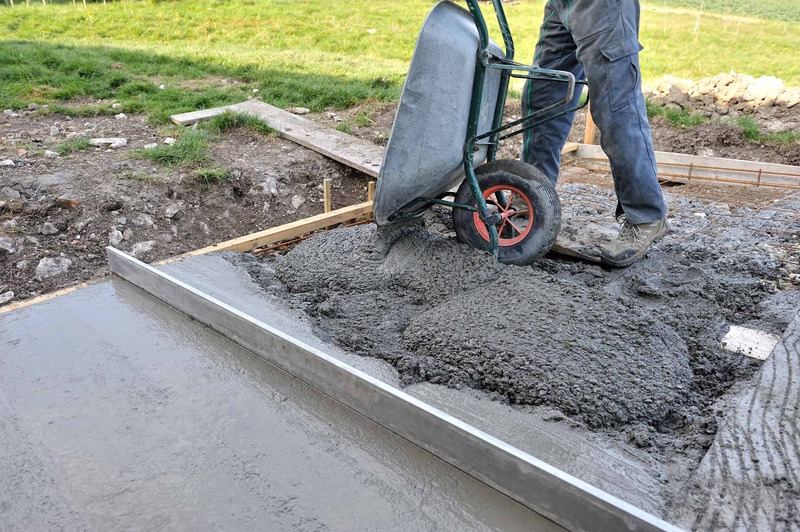 There are many steps to installing a concrete pad and it requires considerable preparation. Due to these reasons, it is best to leave the project of installing a concrete pad to experienced concrete contractors like those at Unique Landscaping. Call us today to get started!